Do you have Asian skin with a yellow undertone? Then Majeur foundation is the perfect choice for camouflaging your imperfections in a natural way. Our foundation softens, heals, relieves and moisturises your skin. Sensitive skin is not burdened by wearing this foundation, but repaired. The zinc oxide that is used in the foundation inhibits inflammation. Mineral makeup blends together with the natural oils in your skin, giving it beautiful, natural and even coverage. This foundation lets your skin shine in a natural way, without giving that undesirable powdered effect. 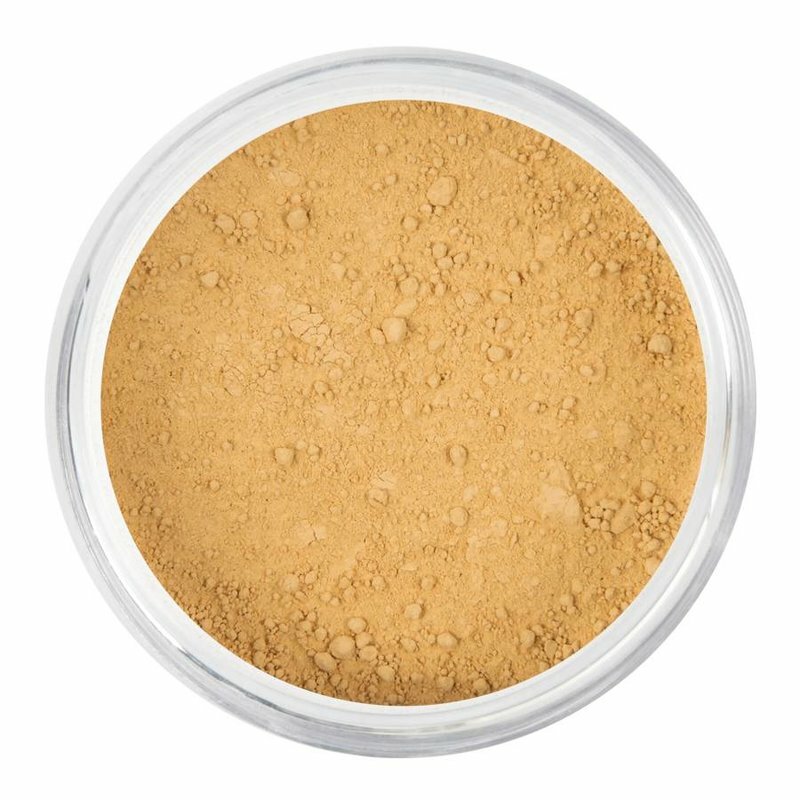 The soft powder foundation feels natural and does not stain your clothes. One of my top makeup artists is ready to advise you on the best colour of foundation for you. WhatsApp your question to 06 15 15 49 91, use the convenient chat feature on the website, or order the trial kit for exotic skin.